These editions are exclusively published by Dart Gallery. 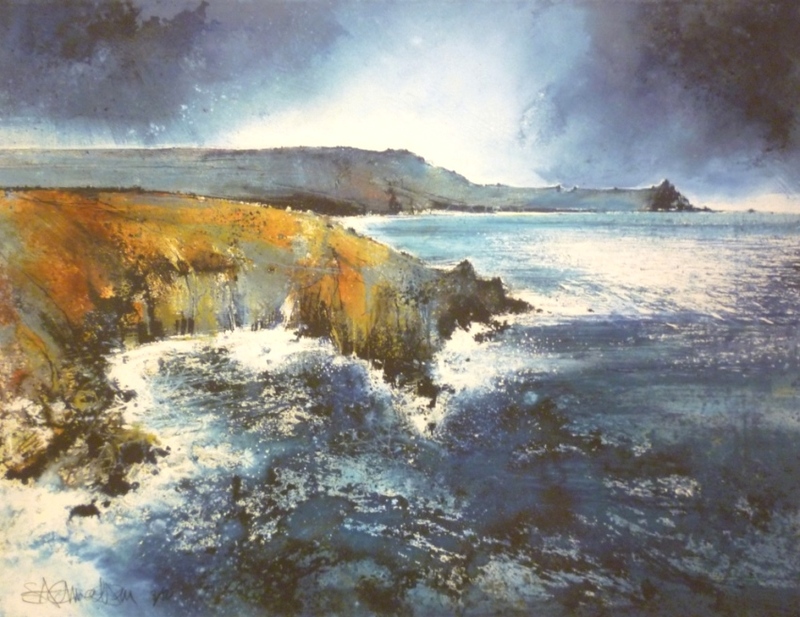 We work with a master printer based in Dartmouth who uses very high quality inks and heavy, watercolour grade paper to produce exceptionally beautiful reproductions of Stewart's work. There are just 50 editions available unframed or framed to your choice. Overall dimensions approximately 96cm x 80cm depending on your choice of frame.